This month I will start having a few Friday Features where I will introduce you to women entrepreneurs. These women have added income to their household by creating handmade items while doing something they love and enjoy. These creative women have talents that not everyone knows how to do, but that everyone can learn if they choose to. My first feature of the month is a woman whom I met by being involved in a Facebook group of creative entrepreneurs. I had included her in one of my previous posts titled: Awesome Non-Candy Easter Basket Ideas. 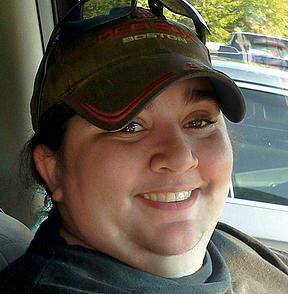 Her name is Jennifer Galay, owner of The Craft Penguin, which specializes in unique handmade crochet amigurumi animals and string art. Although I obtained a discount on my purchase, I will present you with my honest feedback and opinions. I am not being compensated for featuring, advertising or promoting her shop. My passion has always been in helping others, especially my fellow creators, and want to feature women entrepreneurs as we all should help each other out. If you are a creative entrepreneur and would like to get featured, please send me an email at confessions@confessionsofasahmsite.com for details. 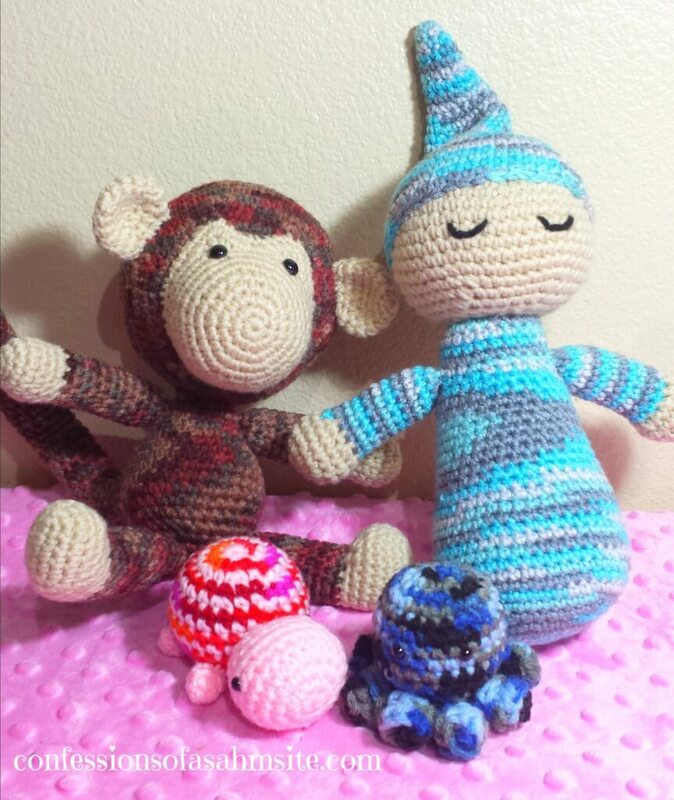 Next, I will share my review of these cute and cuddly amigurumi items and Jennifer’s interview. After visiting The Craft Penguin, I quickly fell for the cute pink turtle and Sleepy Eye Baby amigurumis. The benefit of handmade is that you can request for a custom color and design and Jennifer will gladly customize an item for you if she’s able to tweak it, just let her know. I put them in my cart and added a couple animals more. The wait was on! I couldn’t wait for my items to arrive and luckily, she is a fast shipper and I got them within two days of my purchase. Yay! Everything was nicely covered under white tissue paper and as you can see, I had removed the tissue paper in the picture above. 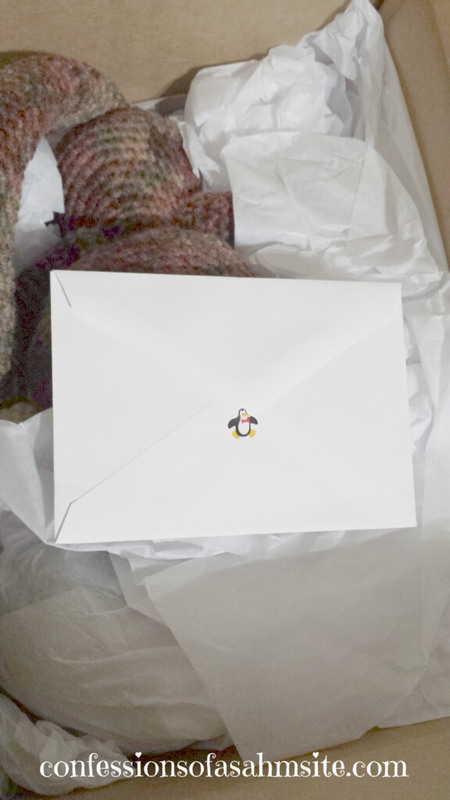 I was greeted with a small white envelope sealed with, you guessed it, a penguin sticker! It was a handwritten thank you card from Jennifer along with care instructions and business cards. A nice gesture! They are trully amazing and so cuddly that my oldest grabbed the baby doll and took it to his bed during his nap time and takes it with him at bedtime. My youngest liked the monkey and kept saying “muhkey”. My boys were impressed and so was I with my pink turtle and how sturdy, yet soft, they were! 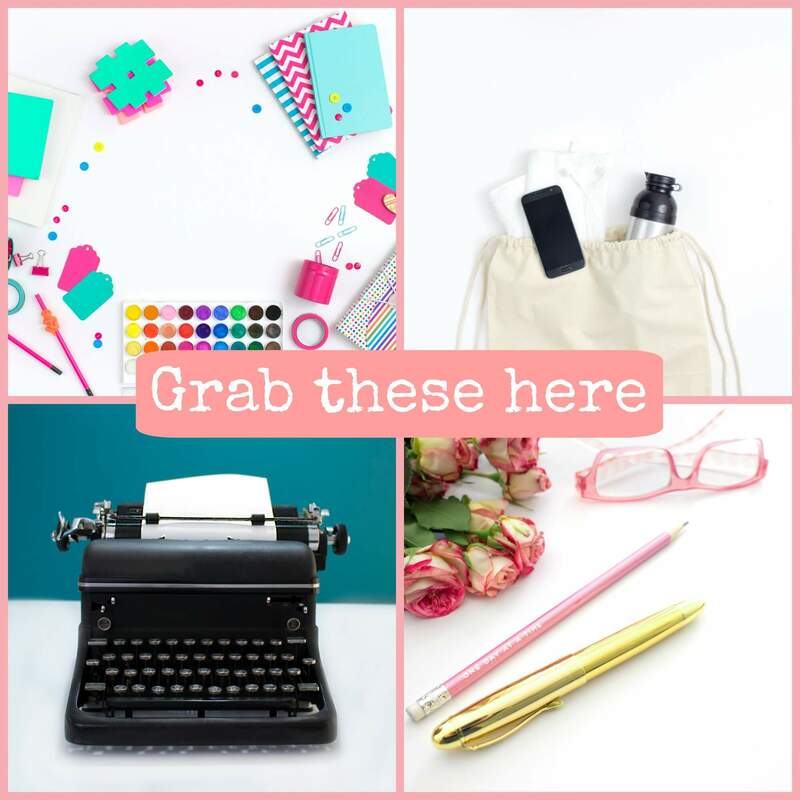 If you are in search of a birthday gift or any occasion gift, these will make AWESOME gifts! I highly recommend purchasing from Jennifer, not only are the items unique but the service and shipping were amazing. You can visit her Etsy shop here. First of all, I would like to thank you for taking time off your busy schedule to answer these questions Jennifer. After high school, I went to college to reach my dream of becoming a teacher. I taught in elementary school for 7 years until last June when I was hit with budget cuts. I started The Craft Penguin in the summer of 2014 after being encouraged by a friend to sell what I create. I figured it would be good for a little bit of extra income. I quickly fell in love with it so much that now I dream that one day I can work completely from home running The Craft Penguin! Since November I have been a substitute teacher. This actually allows me more time to focus on my shop and I love every minute of it! However, I am still looking for full time employment elsewhere at the same time. I have been married for almost 7 years to my wonderful husband (our anniversary is in July). He is a truck driver and goes all over the country. Occasionally I ride with him. I have been to 24 states in a month with him! He is also very supportive of my crafting! Despite what people might actually think, I am more of an introvert. I do not like being around a lot of people at once. I prefer spending time with only a few people at a time. And I truly enjoy quiet time alone! Tell us what made you start creating your string art and crochet pieces? How did you come about this idea? When it comes to my string art, looking at the one I have hanging in my hallway that my dad created a long time ago inspired me to create my own. The string arts he created were different from mine, but wonderful just the same. Creating the string art makes me feel closer to him, since he passed away when I was 14. 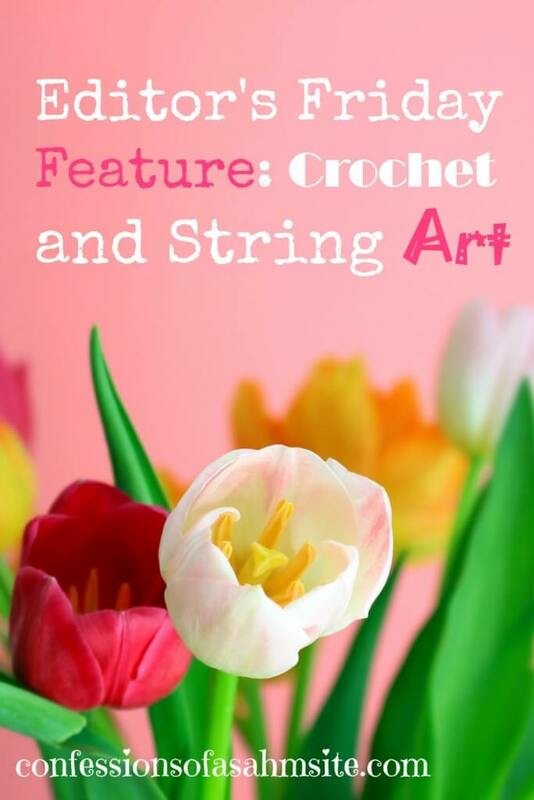 I have been crocheting since I was a kid, so when deciding to sell my products, creating crochet items was a natural step for me. After opening my shop and trying various items, I decided to try something new. In looking for inspiration, I kept coming across amigurumi (crochet stuffed animals) and found myself intrigued. So I decided to try some myself. After creating a few animals, I was hooked! I have been creating string arts for nearly 2 years and amigurumi animals for almost a year now. I completely taught myself how to create the string art. I had an idea of how it was done, but did look at a few websites to be sure before I tried it. My mom was the one who taught me to crochet. But she only taught me to crochet slippers and chevron blankets. 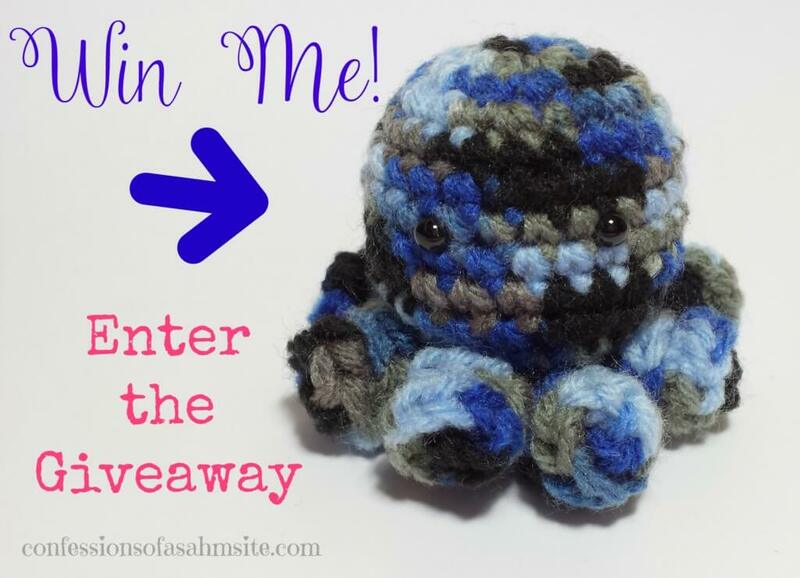 After I became interested in amigurumi, I taught myself to read crochet patterns and how to create amigurumi by searching online for tips and tutorials. For my string arts, I have made whatever came to mind. Most of them tend to be custom orders, so it’s all about what the customer wants. I also ask my followers what they would like to see from time to time and create some based on their suggestions. In terms of my amigurumi, I often search for crochet patterns that stand out to me and look interesting or fun. Many of my amigurumi animals come from patterns that are already created. However, if I get an idea and either can’t find a pattern or don’t like what is available, I create my own! Sometimes customers request certain items too. And there are other times I just get a random idea for something so I make it! I also enjoy creating them in colors that are not natural, so it only adds to their uniqueness and makes them more wonderful! Not at all! I created a bunch of different things growing up, but string arts and amigurumi were not anything I aspired to do. In fact, until I taught myself to read patterns about a year ago, I was very limited in what I could actually crochet. And I was quite content with not being able to make elaborate projects for a very long time. You never know what you can do until you try! You will have days where you want to throw in the towel and quit, but don’t give up! Instead, ask for the opinions of others and use their feedback to help you grow and improve. You can do this through some amazing FB groups, family, friends, and any social media followers you gain. Selling your crafts is not an overnight success. It takes lots of time and patience. Find what works and be willing to change things if you need to. 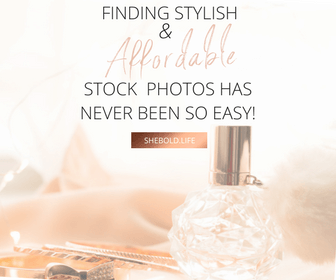 Take quality photos of your items and learn some about SEO to help your items be found easier. But most importantly, create unique items that you enjoy creating! If you are not passionate about what you create, nobody else will be either! It really is a juggling act! It’s really all about being flexible and prioritizing. I often have stick notes of things that need to be done. I have to prioritize everything and give myself deadlines. But the deadlines have to be realistic. Unexpected things happen all the time, and you have to plan for it or you will completely stress yourself out when they arise. When I was teaching full time, it was harder to get everything done because time was more limited with all of the lesson planning and paper grading I had to do. But I would set aside time a few afternoons each week and on the weekends to work on craft projects for my shop/orders. Now with me being a substitute teacher, if I am not subbing I spend more time during the day working on my crafts. And some afternoons after work I create. I try to schedule some (but not all) of my social media posts ahead of time to help free up time in the mornings especially on the days I work. With my hubby being a truck driver, he isn’t often home. But when he is, I plan to set everything else aside to spend time with him. I can’t always do everything that I would like to in a day. But if I prioritize, set realistic goals and deadlines, and keep focused, I can get them done. And often times, I get them done ahead of schedule. There you have it folks, if you have a passion or have those creative juices that you can’t stop thinking about, go ahead and jump into the handmade business and earn while creating what you love. P.S. Do you have a passion for creating pieces, whether it’s art, crochet, writing, jewelry maker? Please share in the comments, we would love to hear from you. Don’t forget to email me at confessions@confessionsofasahmsite.com for details if you would like to be featured. Right! They are so cuddly and squishy! Thanks for your comment. Yes, they are! I loved my amigurumi animals. My pleasure! Best wishes to you.